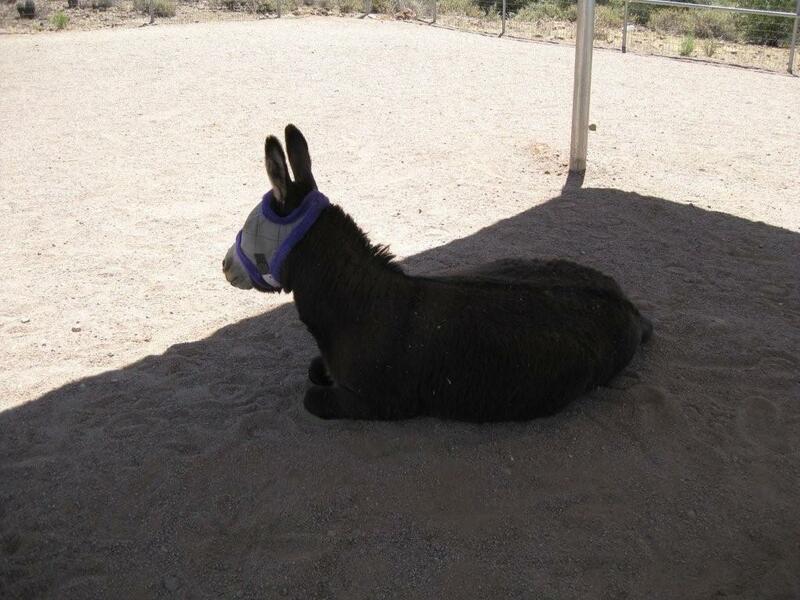 Please keep your positive stories, experiences and photos of donkeys and burros coming! Remember to send them to us at morningbray@hotmail.com. Adorable! How in the world do you you get a donkey and a zebra in the same… mood? OMGosh! It is so cute! I’m just not sure about messin’ w/Mother Nature tho’! But it really is cute as a button. Hope ya’ll have a good weekend….. Saturday mornings are my best time of the week – oh yeah, sleepin’ in! I had heard about this on the news, oh my what a cutey! I adore mini donks although I don’t have any. I enjoy the photos Sissy sends me of hers. LOVE the zedonk for heaven sakes… soooo cool! A zeedonk. Huh. What will they think of next? Sure is cute & easy to spot (or should I say stripe?) in a crowd. …sorry, I couldn’t help myself. 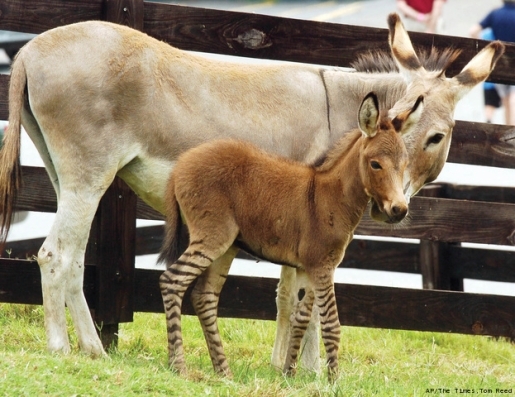 Amazing the baby zedonk, with stripes on his legs! Russell is a cute mini donk! I like his little “Eddie Munster” coloring that goes over his forehead and between his eyes. My friend at work showed them to me and I have to say I am totally completely in Love with them, I always loved Donkeys but this is just so wonderful, I wished I could have one. I’m glad something good about donkeys was in the News ! 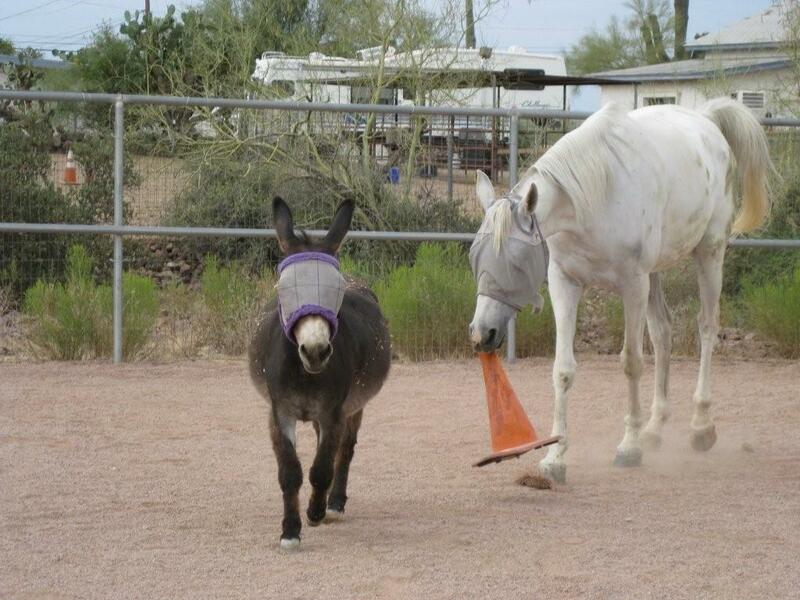 No more kite flying donkeys please ! Come on Russell, just one game of cone tag ! I love that picture !